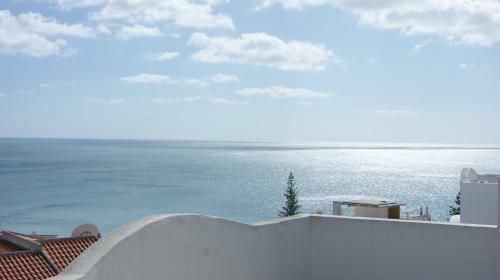 The quiet area of Montinhos da Luz offers a picturesque mountain setting, near the beach, for this beautiful hotel with pool, garden and parking. Free WiFi is available. You’ll enjoy the sight of this quaint but modern establishment. 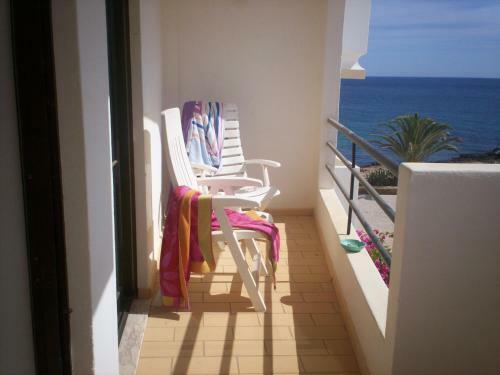 Offering access to outdoor pools for children and adults, Vilamar is located in Praia da Luz. 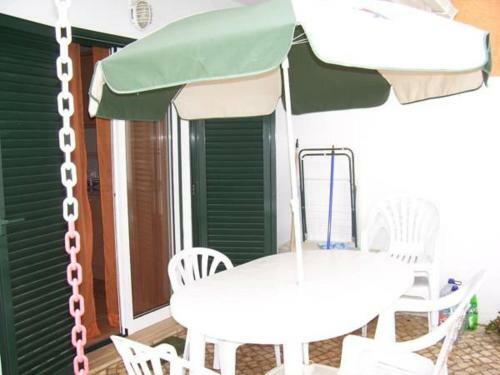 Surrounded by a garden, this property offers a sports court and free WiFi in public areas. 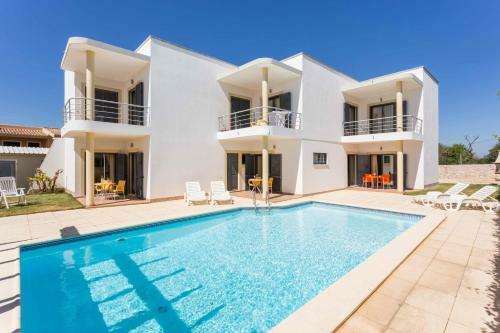 Seaview Apartment is located in the algarvian village of Praia da Luz, just a few metres from the sandy beach on the coast of the Atlantic Ocean. It offers self-catering accommodation with a fireplace and a terrace.